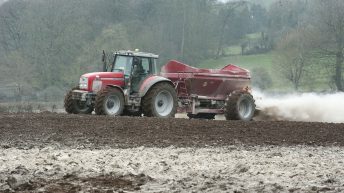 The final date for spreading chemical fertiliser on grassland areas (N and P) is Monday, September 14, Teagasc has said. 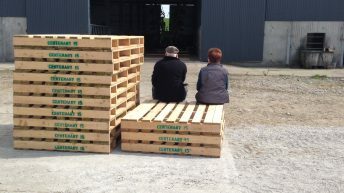 Therefore, it said that now is the time for dairy farmers to take stock of the quality of your silage and the fertility of your fields. Regardless of pre-sowing treatments, weed seeds will always germinate in tandem with grass seeds in new leys. Such weeds are best controlled at the two-leaf stage of the grass (about five-to-eight weeks post sowing). Your choice of herbicide will depend on the presence of clover in the seed mixture used. Cash flow will be an issue on many dairy farms in the next number of months. The main warning sign of a cash flow problem is an increase in the bank overdraft or trading account balances, or an inability to build a cash flow surplus in the second part of the year. Other signs are a slippage in term loan or lease repayments. 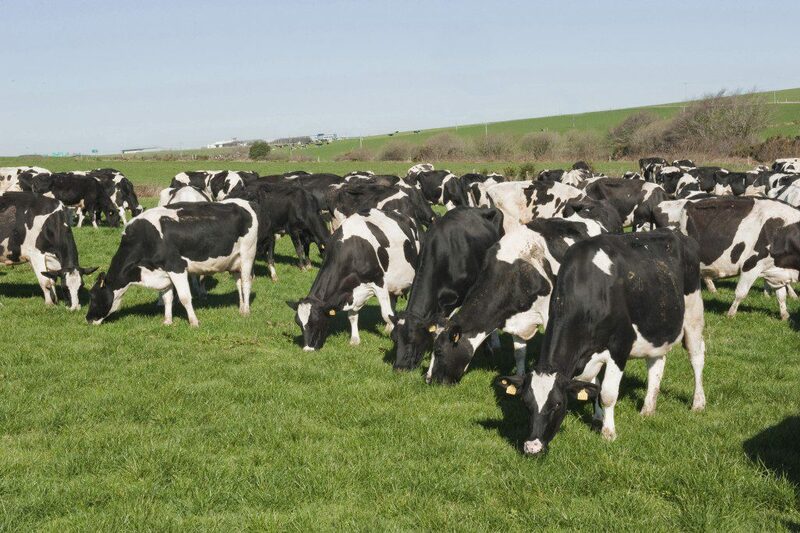 Do not ignore the problem on your dairy farm. Take action and seek advice. Work out a simple cash flow budget for the next few months. Postpone any expenditure (farm or other) that isn’t absolutely necessary. Arrange meetings with your various creditors (people you owe money to) and your bank manager. Have your most recent set of farm accounts and cash flow budget available. Arrange to meet your accountant to finalise your 2014 financial accounts and your preliminary accounts for 2015. 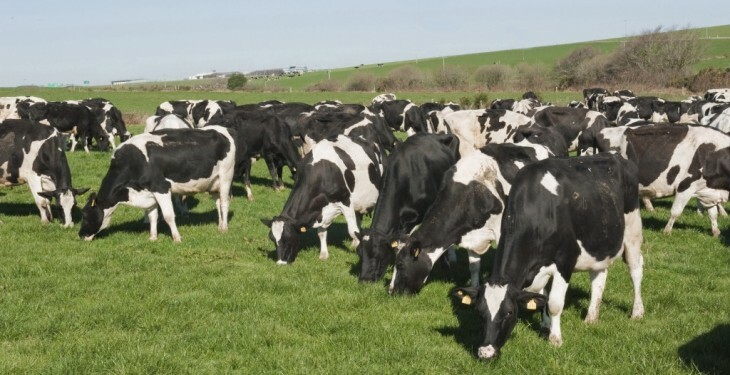 Milking cows 13 times a week (dropping Sunday evening milking) will not affect production (milk yield or composition) at this time of the year. Somatic cell count (SCC) will increase slightly so will need to be watched.